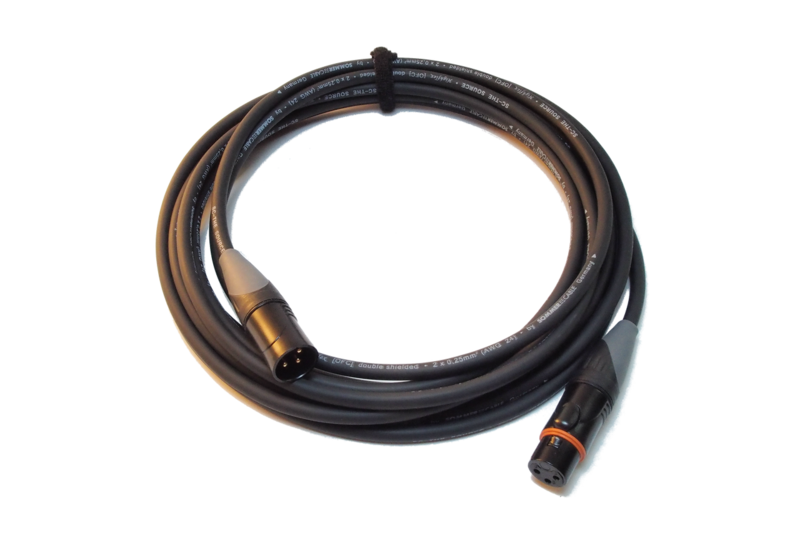 This is a fully professional, very slim and lightweight microphone cable. 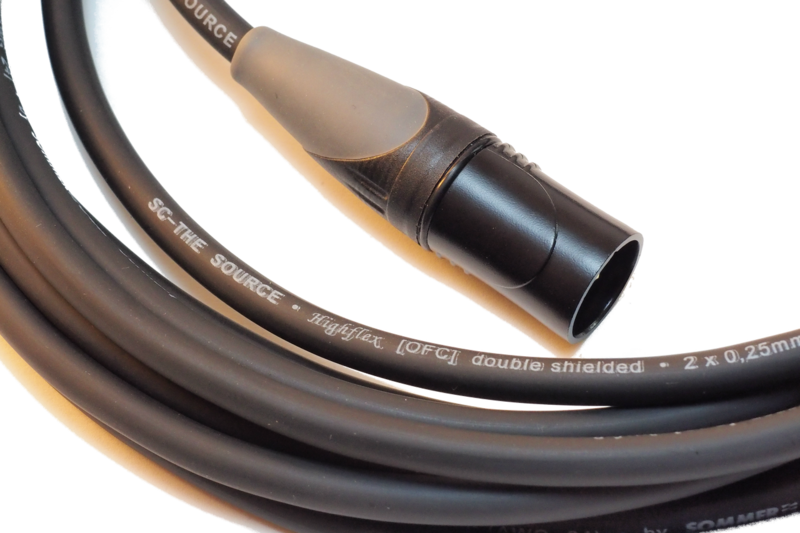 A special cable, perfect for recordists who want to save space and weight on their trips. 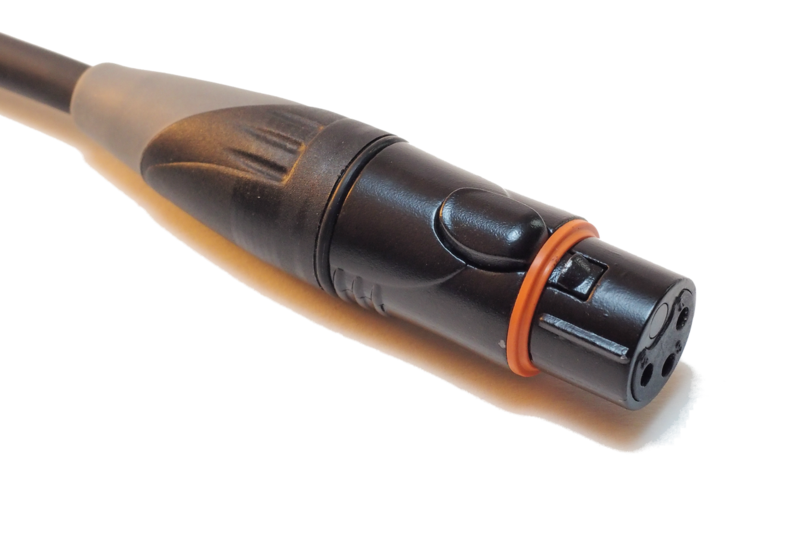 Highly flexible, small diameter, durable jacket, oxygen free copper. 100% shielded (metallised fleece plus additional helical copper mesh screen), diameter 4,6mm, conductor 0,14mm2, temperature range -25°C to +70°C, resistance 140Ω/km, weight 27g/m. 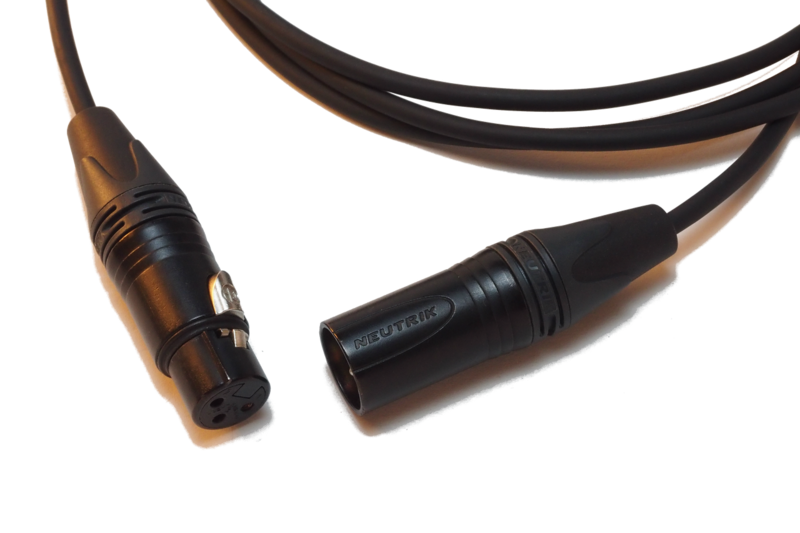 Latest generation Neutrik XLR black. 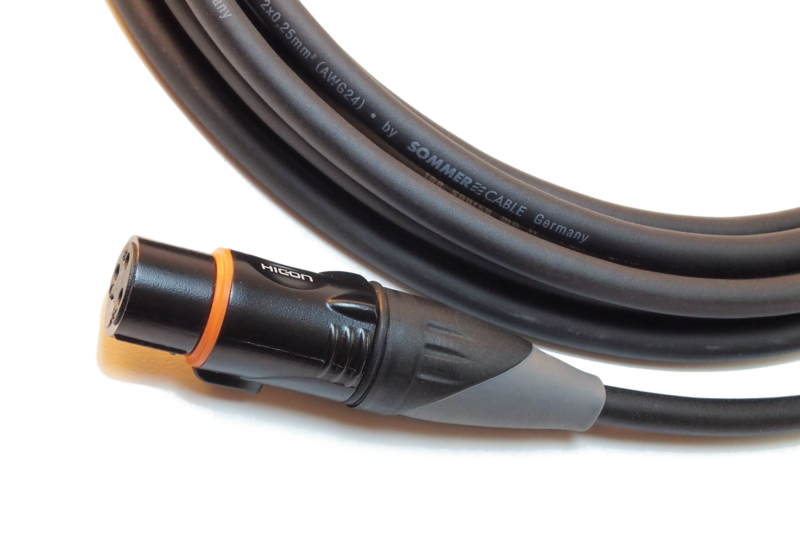 We think it will be hard, to find a better microphone cable! This is our answer to the needs of professional recordists who work outdoors. Flexible, durable jacket, oxygen free copper. 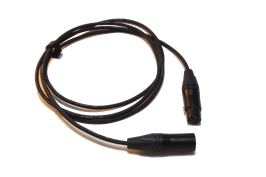 Originally designed for companies like Shoeps what guarantees neutral and loss free signal transmission. 100% shielded (metallised fleece plus additional copper mesh screen), diameter 6,5mm, conductor 0,25mm2, temperature range -25°C to +70°C, resistance 78Ω/km, weight 48g/m. Includes transparent shrink-on tube for your individual labels. For this cable we use HICON HI-MARLIN XLR connectors which are made for wet situations near the coast, in ship and boat building, for skiing events etc. Water- and dustproof according to IP67. 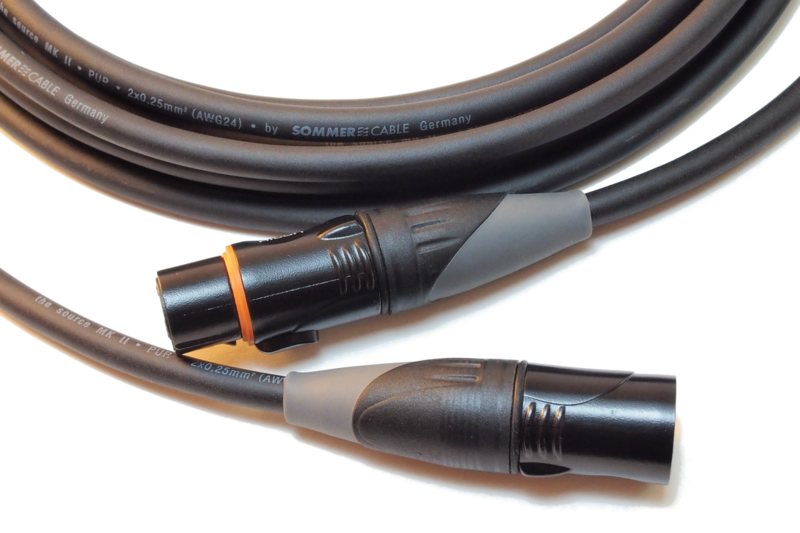 If your friends call you the cable ripper, you plan to drive over your cables with a tank or you do really really crazy stuff, this might be your choice. 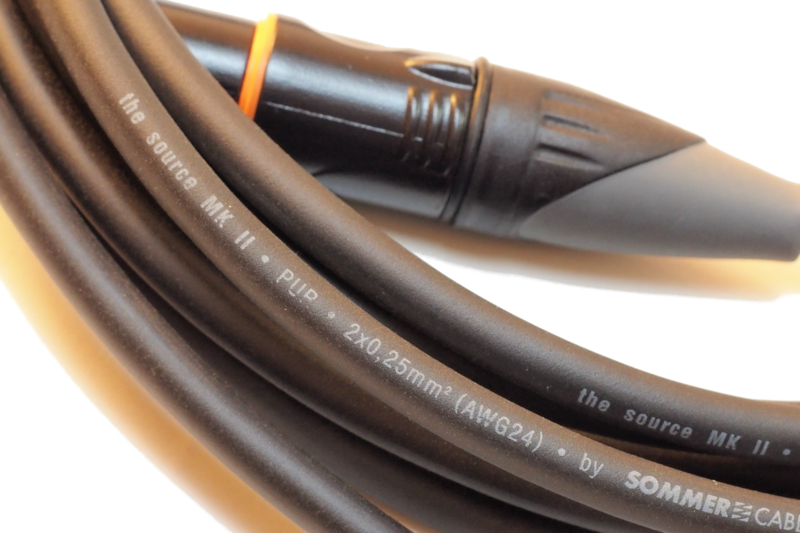 The inner specs are equal to our “Outdoor Cable standard”, but it has a nearly undestroyable coating, which is of course more stiff than the other, but still good to handle. 100% shielded (metallised fleece plus additional copper mesh screen), diameter 6,5mm, conductor 0,25mm2, temperature range -25°C to +70°C, resistance 78Ω/km, weight 48g/m. Includes transparent shrink-on tube for your individual labels. 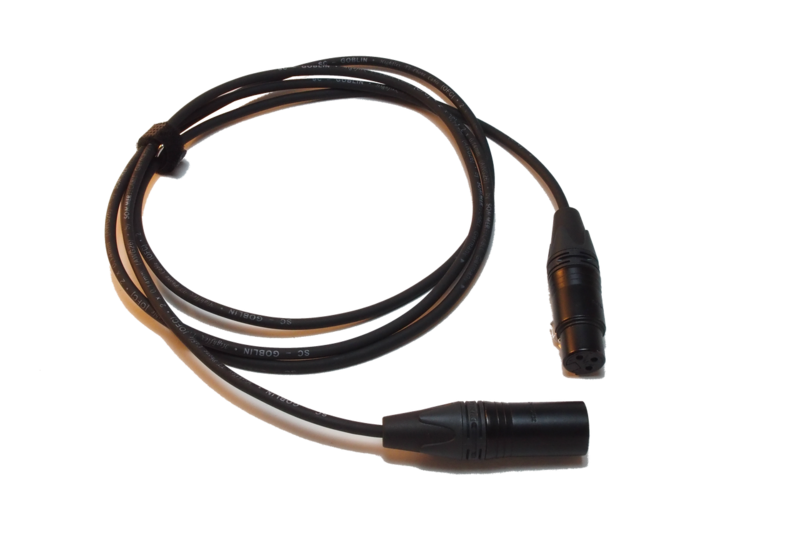 For this cable we use HICON HI-MARLIN XLR connectors which are made for wet situations near the coast, in ship and boat building, for skiing events etc. Water- and dustproof according to IP67.